The bill just dropped this week, and a hearing has already been scheduled for Tuesday, July 17th. Please ACT NOW. Contact Debbie Stabenow, head of the Agriculture Senate Committee and ask her for a clean Farm Bill with no anti-ESA riders. VICTORY: Great Lakes Wolves Remain Federally Protected! 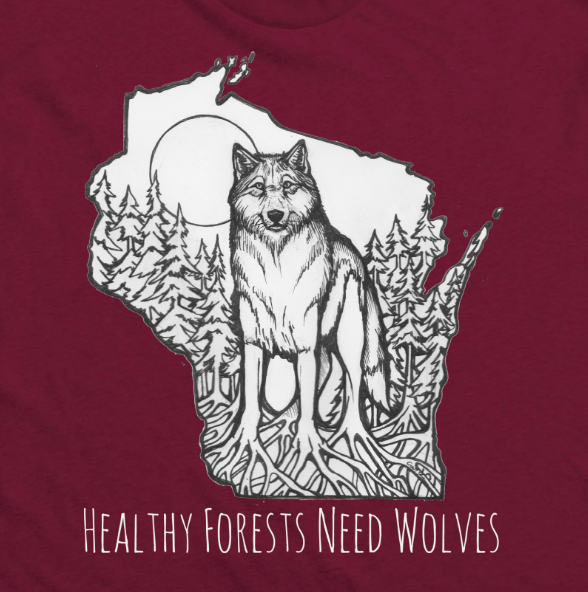 This is a HUGE victory meaning that wolves in Michigan, Minnesota, and Wisconsin will not face hunting and trapping seasons in the near future!